Description: Holley is known as the “LS-Swap” company supplying everything you need. They now offer water pumps covering all non-supercharged applications and all belt alignments. Maybe your donor’s engine has a questionable water pump, or after you started fitting that LS under the hood you notice the accessories interfere with things you didn’t expect. Changing the belt alignment can help. 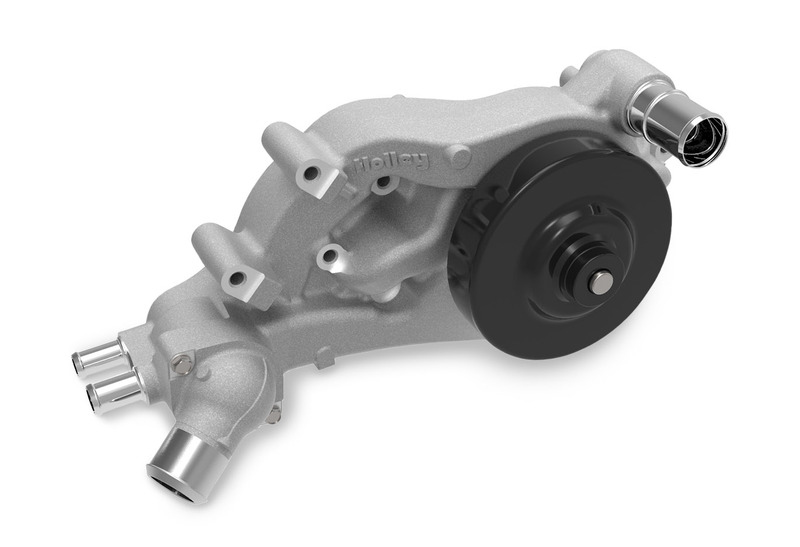 Holley offers these quality pumps to get you there with ease. The 22-101 is a budget swap’s best friend. The most popular LS swap engines are the common and cost effective truck engines. One of the first problems you run into is the inlet neck on the truck pump is going to stick right through the hood of your vehicle. Other pump options are out there, but they require changing out your entire accessory drive system to match their belt alignment… There went your budget. 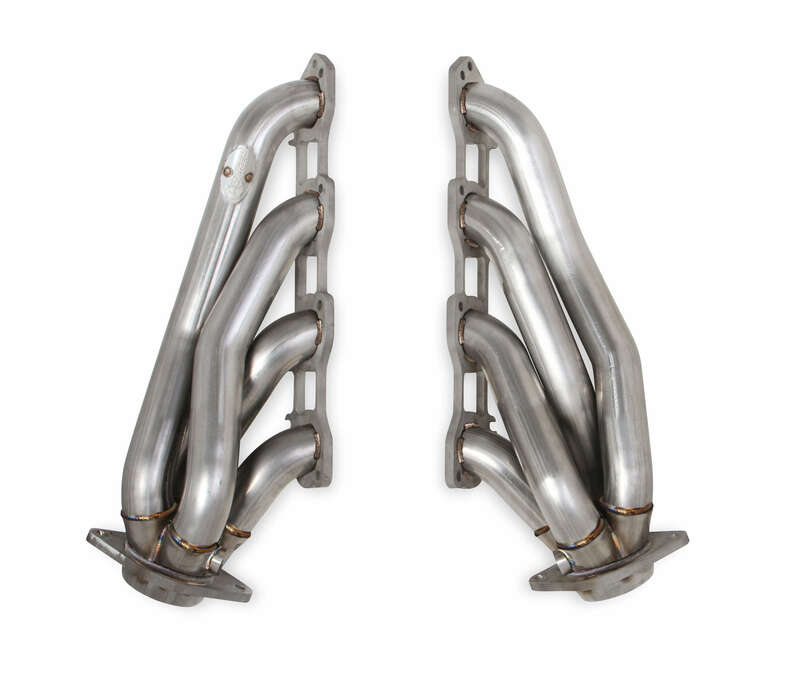 Holley’s 22-101 gives a quality-reasonably priced option that fits under your hood AND works will all the truck accessories.